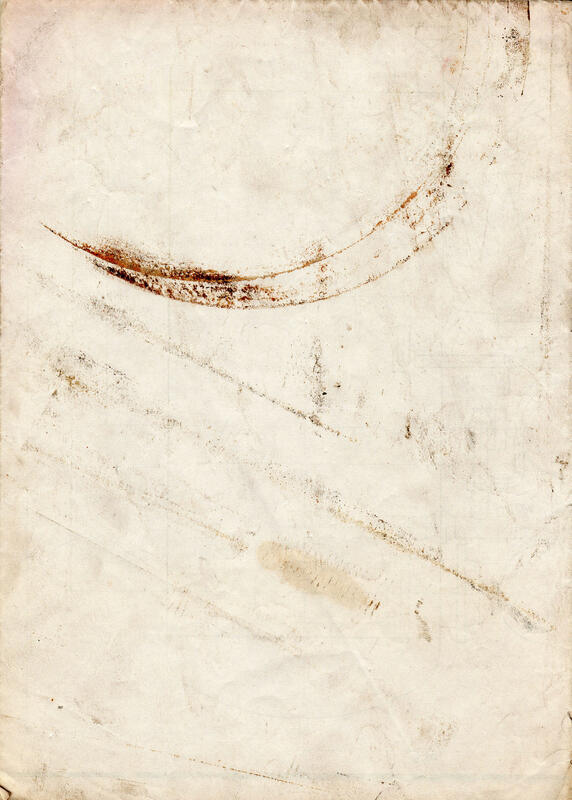 52 Effective and Free High Resolution Paper Textures - A Designers 'Must Have' Resource! You can never have enough paper textures in your library of design resources. For me, it’s the biggest individual subject of resource that I have in my forever growing collection of downloads and today it just got bigger. 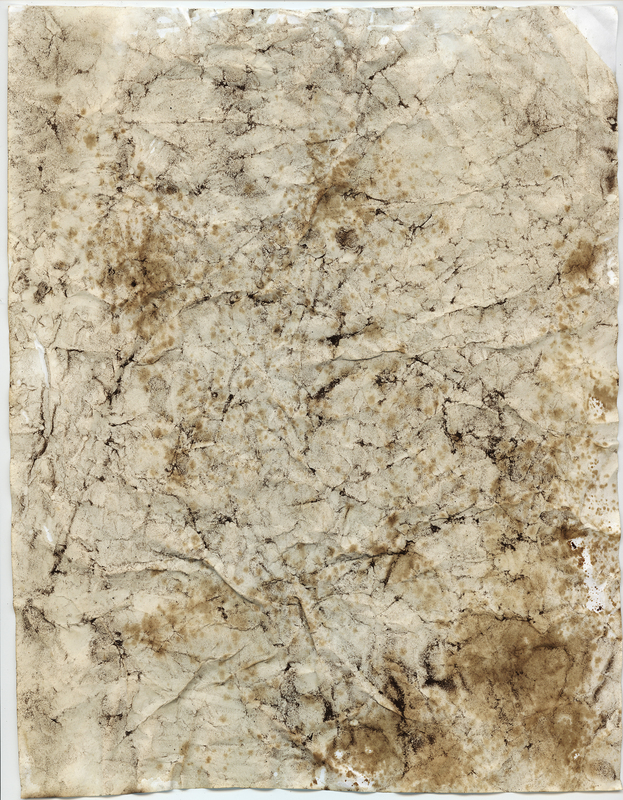 Here I have compiled what I consider a very useful and effective assortment of paper textures. Use them as backgrounds, convert them into Photoshop brushes, edit them for textures or simply print them and go crazy – abuse and use them all for free. However, if you intend on using them commercially please refer to the original creators terms and conditions. I have checked and the majority are safe for commercial purposes. Enjoy and be sure to share. Printable Papers – Ever been in the situation where you needed a certain kind of paper, either for a background or for print. We got you covered with our collection of printable papers.